It’s a messy business, home improvement. Luckily, your local Paint Shop can help you achieve the clean surface your project requires from the start and make all the messy mistakes in between go away. 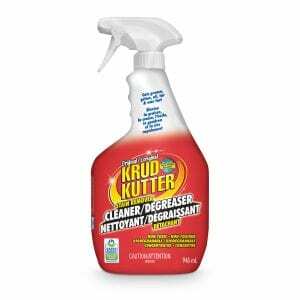 The newly introduced Krud Kutter line can even remove dried paint. Don’t forget to take care of yourself – stock up on O’Keefe’s and your hardworking hands will thank you for it.